I will play along, despite feeling all ho-hum about mine. This sounds wonderful! I’m working on a post about our tree right now! Your house is stunning! 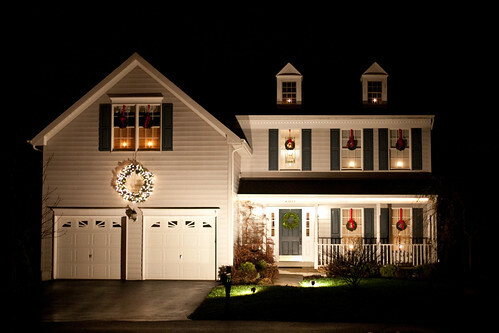 I love those wreaths, especially the HUGE one. SO pretty. I’m in on the sharing! First up our advent tree. Second is our window sill decorations. You have such a lovely home! I’m not sure how this works, but if you’ll let me know I’d love to join your tour! love your home.. the photo…and the SNOW! I am game. It may have spur me. Just let me know what I need to do.